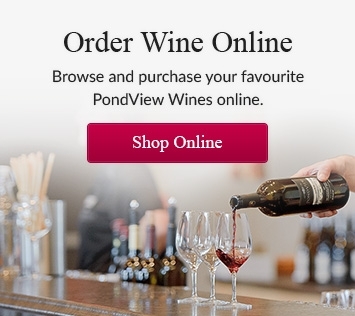 As avid Niagara wine-lovers, undoubtedly you will remember 2007 as a great year for Niagara wines, at that time thought the best vintage thus far. The intense heat and dry conditions gave us extremely ripe and concentrated fruits making lush, full bodied reds. 2010 proved to be another stellar vintage in Niagara with even more outstanding weather conditions. An early Spring, a hot and long Summer and a beautiful Fall all came together to give us some incredible wines. Our Bella Terra reds were some of the richest and most delicious wines we ever produced. 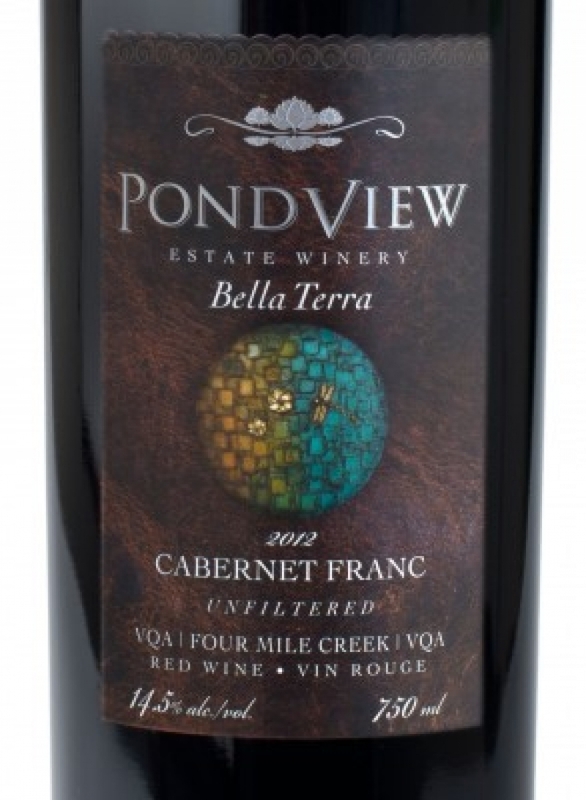 The 2010 Cabernet Franc was the first to sell out even though we had made twice as much as the Cab Sauvignon. They were truly two outstanding wines that were a joy to drink and a pleasure to share with friends. And, just as we were starting to wake the reds of 2010 from their long slumber within the barrels, summer arrives in March of 2012 and stays with us 'til November, making that the best season we’ve had for grape growing. The grapes ripened beautifully with lots of flavour and character. Our Bella Terra reds we produced from this vintage are absolutely the best full bodied wines we have ever produced! You tasted our 2010 Bella Terra full bodied reds, and you loved them. They were big, bold and intense. Now you are invited to the release of our much anticipated 2012 Bella Terra reds. Because of this exceptional vintage, our 2012 Bella Terra reds are all Unfiltered, giving them an exceptional flavour and character. On Friday June 27th from 6:00pm – 9:00pm, we invite you to taste those 2012 Bella Terra reds. It will be a special time when the PondView family and staff will be on hand to share stories, cheeses and savoury foods. A live band will play some beautiful music for our enjoyment, while you sample some of our wines paired with delicious tapas. Our full line of Bella Terra wines will be available for tasting and purchasing and featuring the star of the evening, our not-yet-released 2012 Bella Terra Cabernet Sauvignon. You’ll be able to sample this amazing wine as well as purchase it at a pre-release price. An exclusive 15% Release Discount for case purchases applies to our Bella Terra Cabernet Franc, Cabernet Sauvignon and Meritage. If you enjoy delicious wines you owe it to yourself to join us on June 27. Reservations are required for this event, and admission is $15 per person. To avoid disappointment, Click here to reserve your spot today. If you would prefer to call us directly, please call us and tells us you want to make a reservation for the 2012 Bella Terra Release Party. We very much look forward to seeing you on the 27th. You will be glad you came!